YES! I WANT the FREE Signs of Retention Printout! 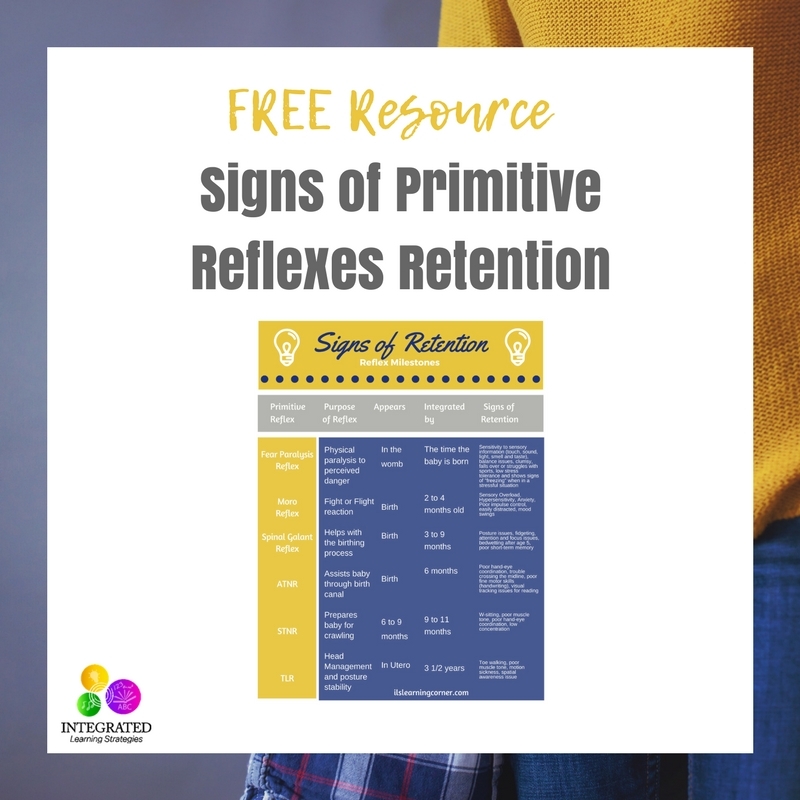 Retained Primitive Reflexes can affect your child’s learning and motor development at home and in the classroom!